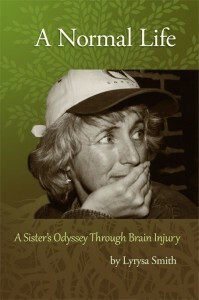 My older sister got a severe brain injury from carbon monoxide poisoning. Her husband died as he lay next to her in the hotel bed. After nine days in a coma, Molly emerged. But not the Molly I knew. That Molly is gone. This is not a story about recovery. Molly got better, then worse, and then simply different. A new Molly is here. A Normal Life tells the story of my sister’s brain injury—its impact on her, our close relationship, and our whole family. How we were all turned inside out and forever changed by the harrowing complexities of this most damaging and mysterious of injuries. This is a gritty, honest story of a life departed and also restarted. It is laced with frustration and lingering loss, but is also long on humor and joy. 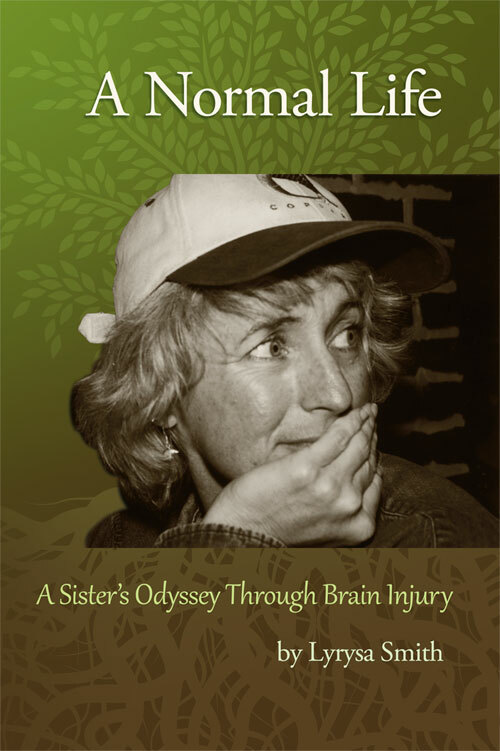 It captures how Molly and we, her family, face formidable challenges nearly every day to cope with brain injury using courage and creativity, determination and hope, and love, to go on and make a good, normal life. If you would like to read the first chapter of A Normal Life for free, just provide your email in the sign-up box on the right and I’ll send it to you. I’ll also send you updates and alerts about new blog posts and more. Thanks!